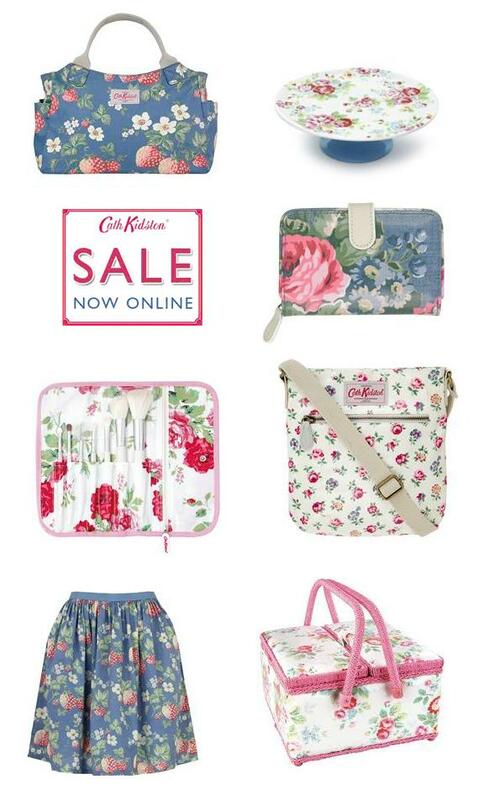 It’s that time of year again when Cath Kidston release items into their summer sale! There are some absolutely gorgeous items available this season, and I am going to be placing a little order very soon and adding some bits to my birthday wishlist! I really love the strawberry print – perfect for sunny British summer days. I also already have the cake stand, but it’s now half price at only £11!! :O Bargain! The day bag and skirt are gorgeous! Love Cath Kidston- I really want the cake stand! The shoulder bags and skirt are gorgeous!